Stunt kites, also popularly known as sport kites, are a type of kite that capable of being manoeuvred in the air through various control measures. Its design was derived from traditional kites made from paper and nylons; the only thing different is that it is made of more durable materials. Ripstop polyester, carbon fibre tubing, and braided ultra-high-molecular-weight polyurethane are the common materials used in stunt kites. These make them more capable of manoeuvring amidst higher wind acceleration and intricate velocity. The stunt kite culture has grown rapidly and immensely since it started in the 90s, paving the way for better and more complicated kite technology. 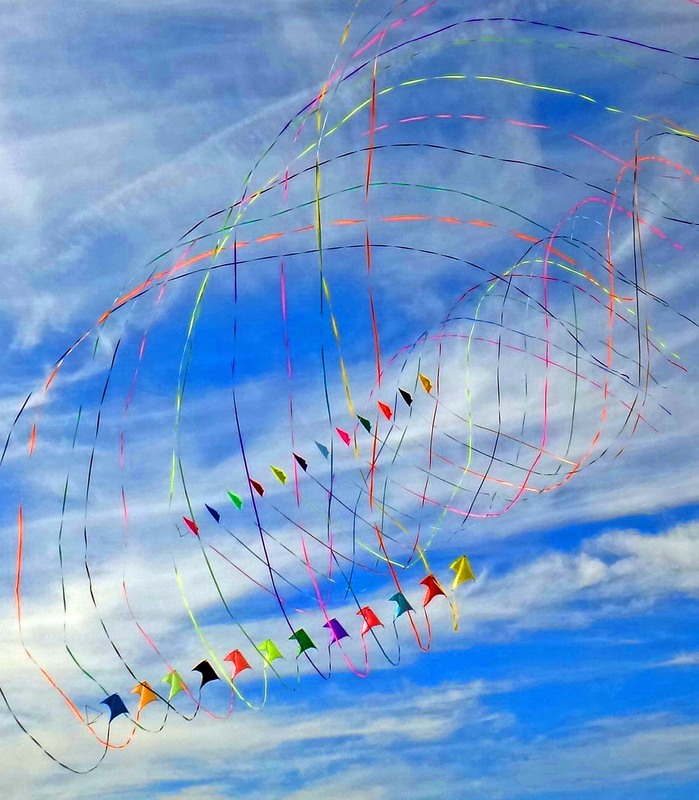 This has also changed many rules on organised stunt kite tournaments in different parts of the world, making the stunt kite culture more exciting and attractive. Today, the market for stunt kites has expanded to different countries, along with many improvements in the kiting design and technology.